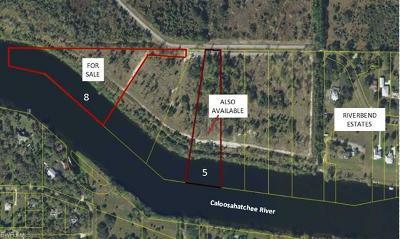 COMMANDING INTRACOASTAL WATERWAY 3+ ACRE HOME SITE WITH 440+ FEET OF RIVER FRONTAGE! 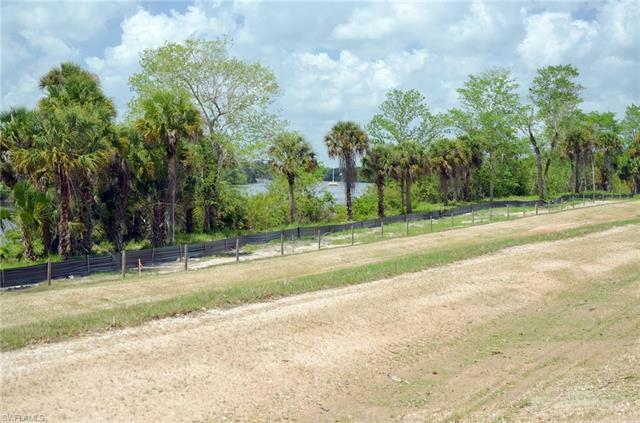 Enjoy your own private Panasonic view of the Caloosahatchee River on this unique home site that allows one horse or cow per acre for the horse people or farmers in your midst! Have plenty of room for the guy with the car collection, motorcycle collection, or whatever collection! Enjoy gardening, kids, animals, and the peace of living on the water—all here! 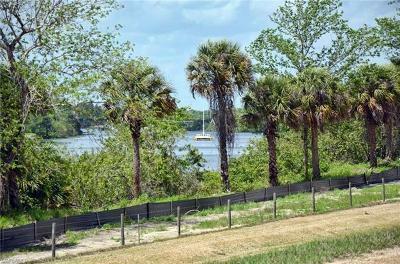 Add your pool (vanishing edge, preferred…) and dock with yacht pilings or boat lift, and you WILL be in heaven! Now throw in a private road for joggers, runners, biking, etc. 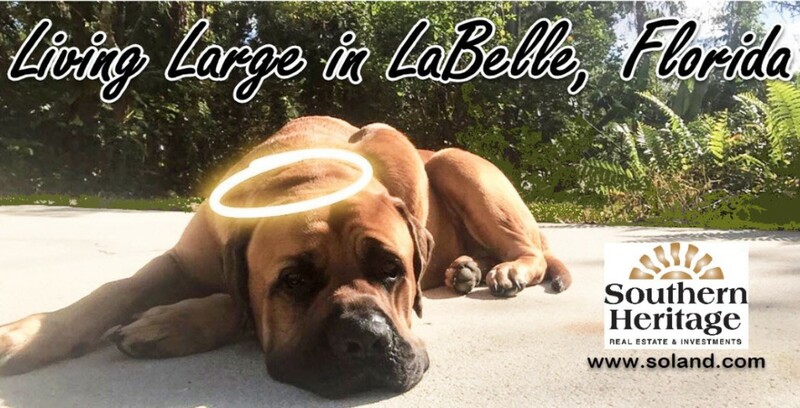 including security gate (open dawn ‘til dusk) and a passive recreation park for nature trails, kayak and canoe rentals—all in the planning stage now and located on the surrounding 185+ acres City of LaBelle Nature Recreation Park. Those acreage hold deer, birds of all species, wild hogs, and raccoons. HAVE IT ALL HERE—BUY THE RIVER!